1. Hit up the clearance displays first. 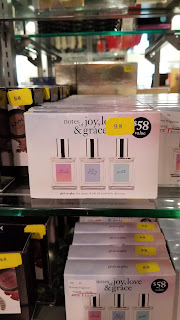 Items at Gordmans are already a great deal. 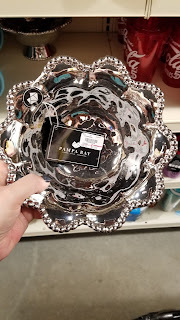 You can get an even better discount by shopping the clearance sections, which I usually hit up first. 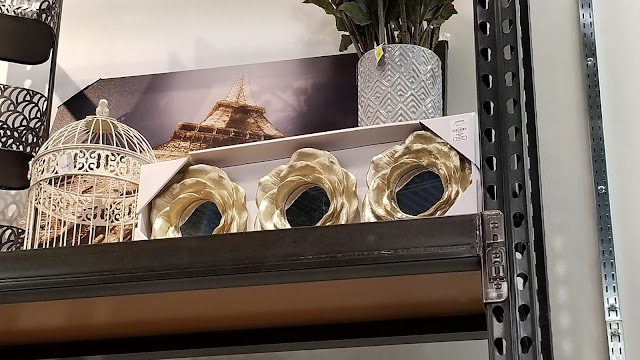 I found three BIG chalkboards with ornate silver frames for just $21 each. 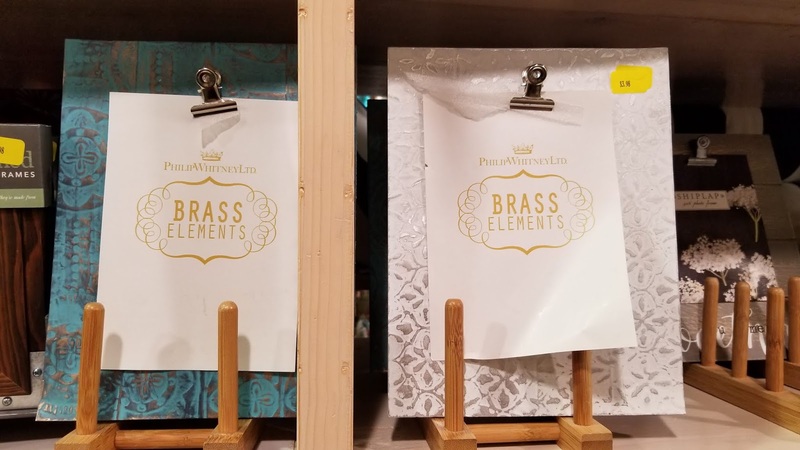 I'm going to use them as decorative signs to welcome guests to the wedding, list the bride/groom/wedding party names, and display the seating chart. After the wedding, I'll of course be using them around my home. These textured photo clipboards (reminiscent of vintage ceiling tiles) would look great on a guest book table displaying a print-out of the wedding party or on the buffet table with a list of food options. 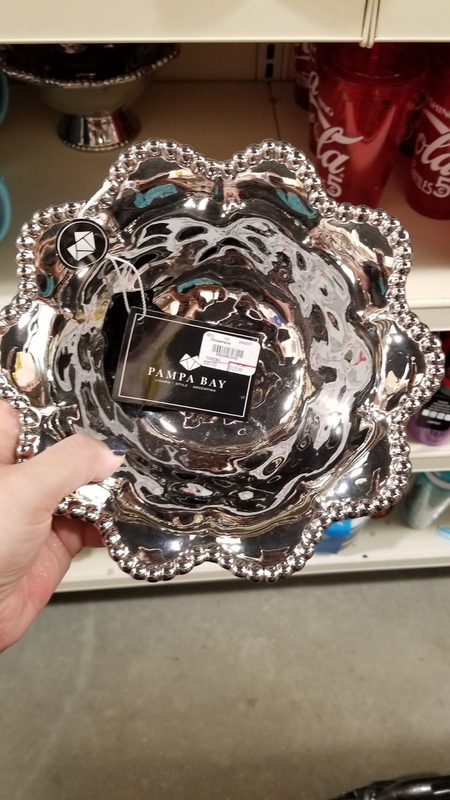 And they were on clearance! 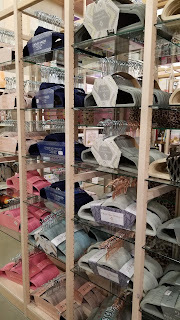 Gordmans has so, so many options that it can be overwhelming. You might come across something that's perfect, but the wrong color. Don't let this deter you. A paint brush or can of spray paint can work wonders. 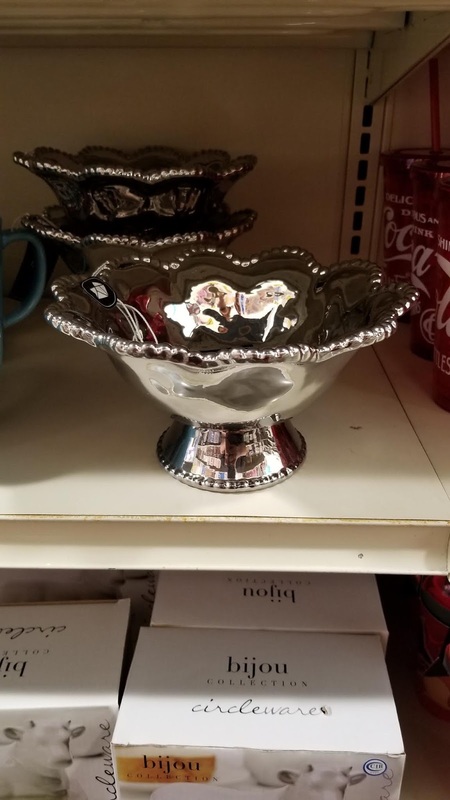 So you can take that perfect Gordmans find and make it the perfect color for your celebration. Those three silver-framed chalkboards I mentioned above? I'm thinking of spraypainting one gold and another copper, since my wedding colors include silver, gold, and copper. 3. Think outside the card box. Rustic wooden crates. Industrial metal baskets. Pretty birdcages. Big lanterns with slots in the top. Vintage inspired metal mailboxes. 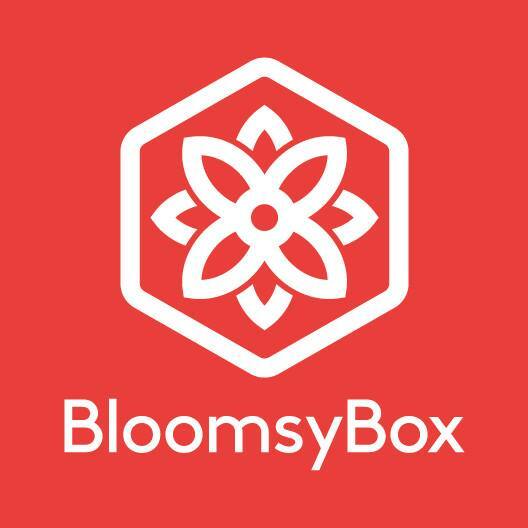 I saw soooo many great alternative options to your traditional card box. 4. 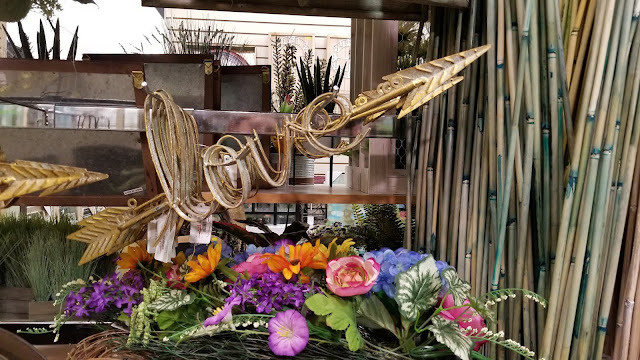 Don't forget to venture outside the decor aisles. 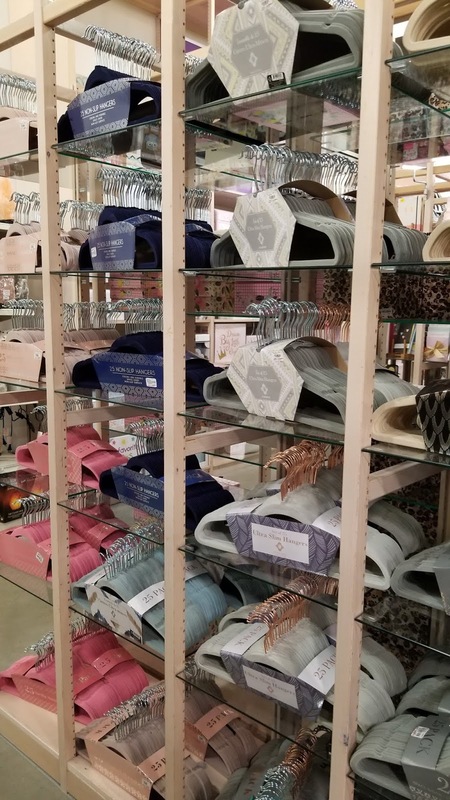 Whether you're on the hunt for affordable jewelry to accessorize your bridesmaids or looking for some lacy lingerie for the honeymoon, the other departments at Gordmans have plenty to offer. In the kitchen section, I found monogram water bottles that will be a perfect addition to the "getting ready" bags I'll be putting together for my bridal party. And I'll definitely be returning closer to the wedding to stock up on other gift items like bath bombs and NYX makeup. 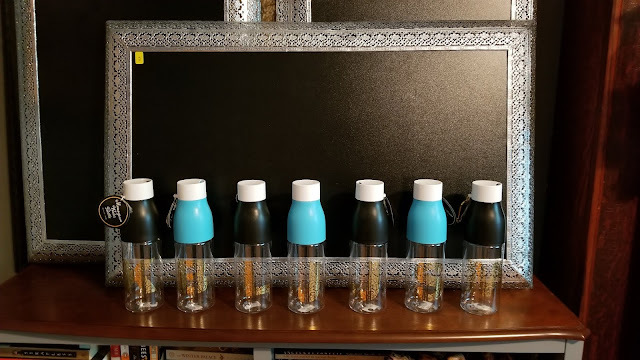 I scored these black and teal, gold-monogrammed water bottles to include in gift bags for my bridesmaids, mom, grandma, and future mother-in-law. This trio of Philosophy perfume was on clearance. 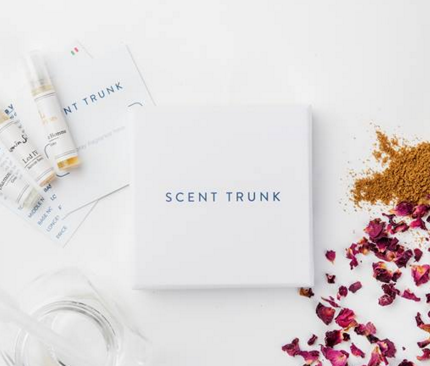 Wouldn't a tiny bottle in each bridemaid's gift bag be a lovely, fragrant addition? 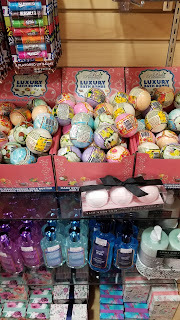 There were also bath bombs and yummy-smelling soaps galore. 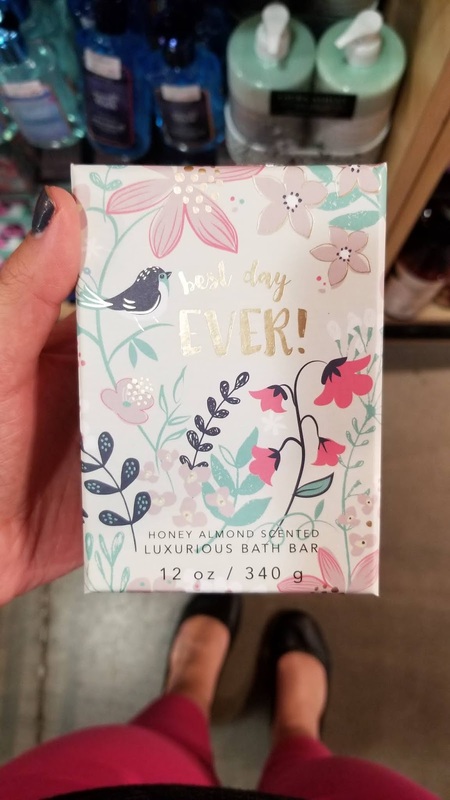 This "Best day ever!" bath bar smells deliciously like almond. 5. Look for double-duty decor. For me, my wedding aesthetic is really reflective of my personal style. 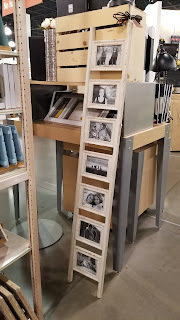 Anything I'm picking out for wedding decor would also fit seamlessly into my home. 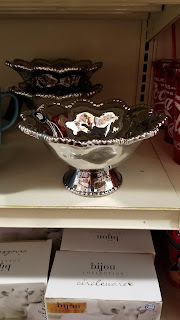 So when I saw these beautiful teal and mercury glass candle pedestals, I knew that they'd be able to pull double (actually, triple) duty as altar decor at the ceremony, cake table decor at the reception, and house decor after the wedding. I love that I'll get further use out of them. Sometimes things have surprise uses, too. Like these flower-shaped round mirrors. 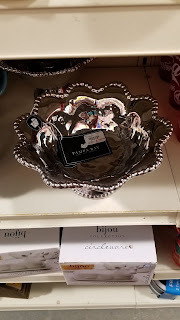 They'd look great on the guestbook table with pretty votives and candles arranged on top. Then after the wedding, you could hang them on the wall of any room in your home! 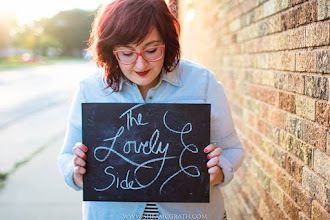 Here's everything (above) I nabbed for my wedding decor: three silver framed chalkboards (clearance! 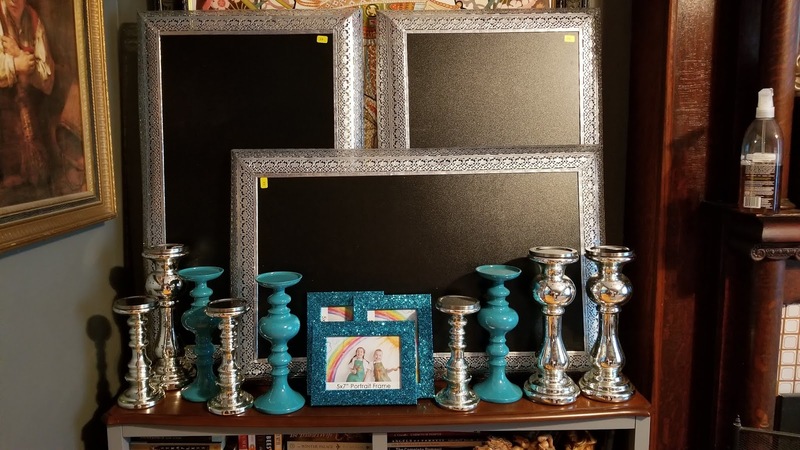 ), three turquoise glitter picture frames (clearance! 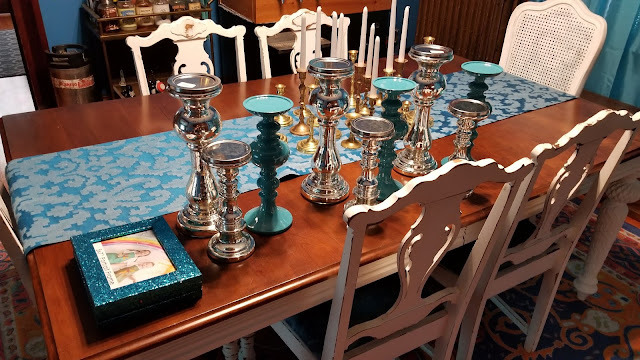 ), three large silver mercury glass candlesticks, three medium teal candlesticks, and three small silver mercury glass candlesticks. The items will be used throughout my ceremony and reception venues. But as you can see when it's spread out all over my dining table, it will feel right at home in my house, too. This ivory ladder-style picture frame would be a great way to display pics of the bride and groom in a small venue with limited tabletop space. 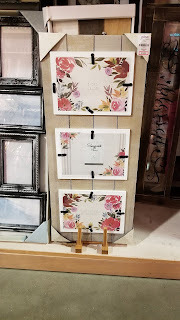 Similar to the tile-inspired photo clipboards, Gordmans had some larger scale photo clipboards, too. 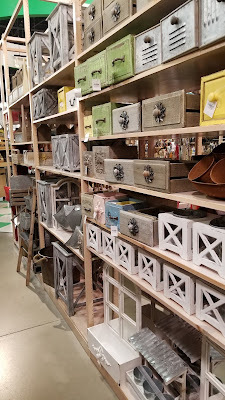 I especially loved the charmingly rustic farmhouse ones. 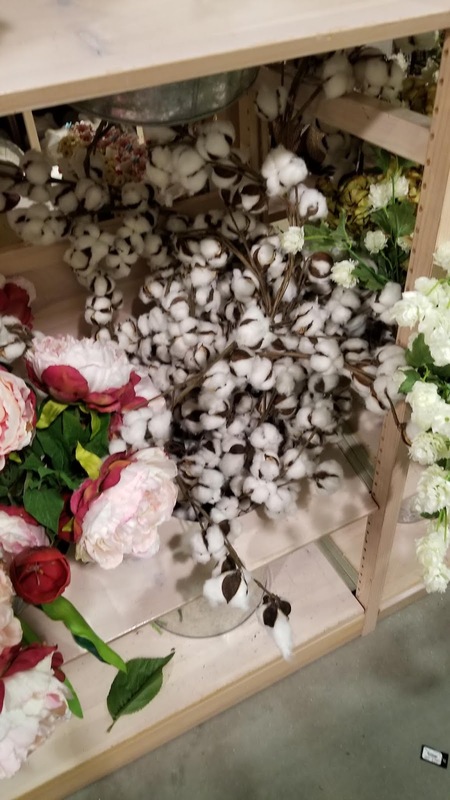 There was also a huge selection of fancy hangers—perfect for hanging you and your girls' dresses on when you're getting around the morning of the wedding. 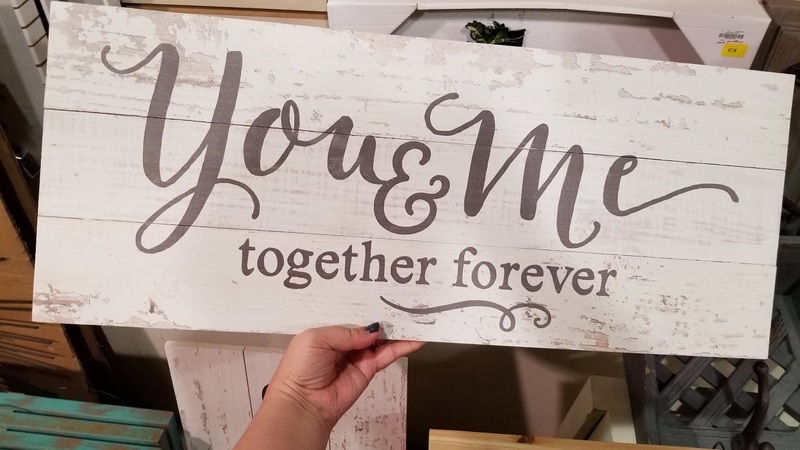 How cute would this rustic sign be hanging from your sweetheart table? 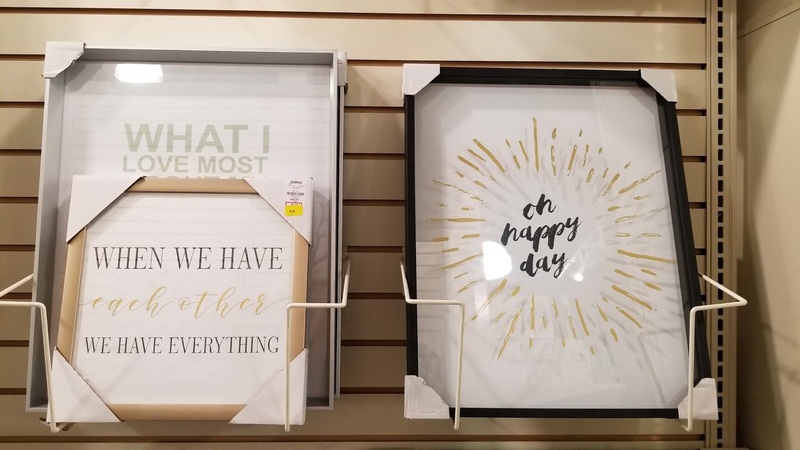 For a more modern wedding, I love the look of these sleek-framed pieces of word wall art. I'll definitely be heading back to Gordmans for any final decorating touches, and then again to purchase gifts and goodies for my bridal party—so stay tuned! What's your favorite thing to shop for at Gordmans?